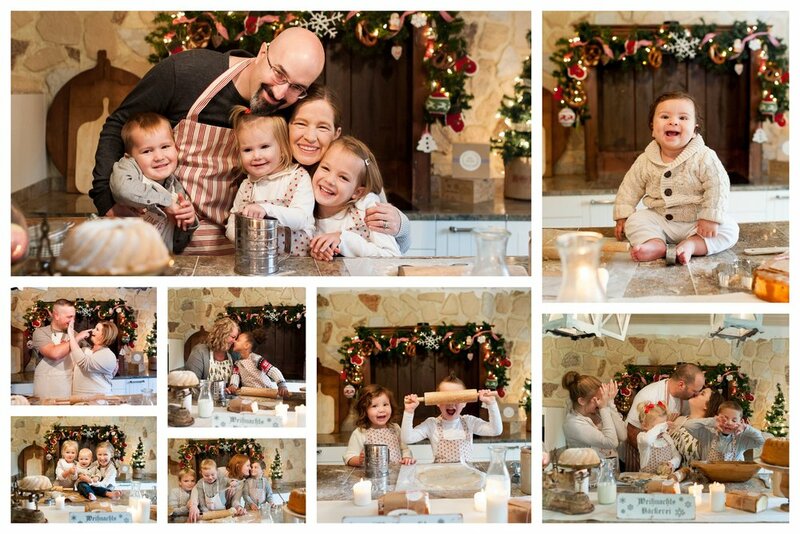 In this set, we bring you the traditions of Christmas in the kitchen! 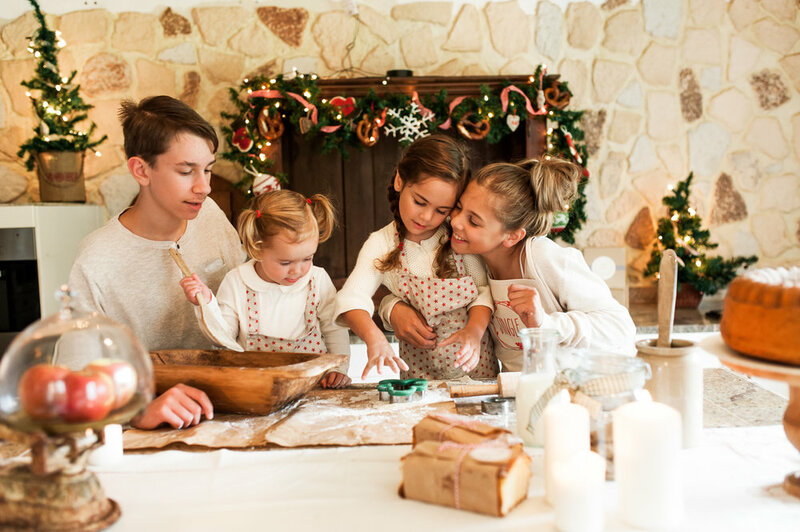 A delightful family activity that we all love! Curated with our studio wardrobe, all you have to do is SHOW UP! no prints or digitals included in the sitting fee. Choose one of the collections from your online gallery which will be ready within 2 weeks of your session date. All digitals come with a print release in full resolution file size.